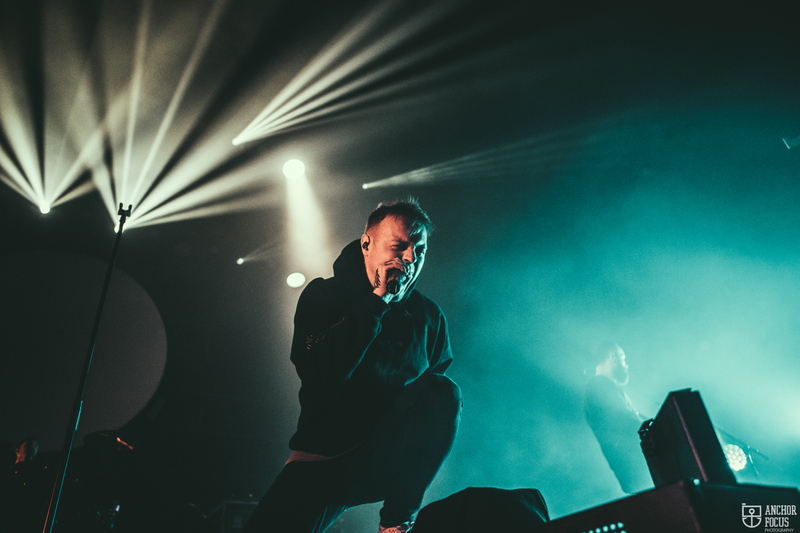 Last night, ARCHITECTS‘ worldwide victory lap stopped off at an absolutely ram-packed 013 in the heart of Tilburg. 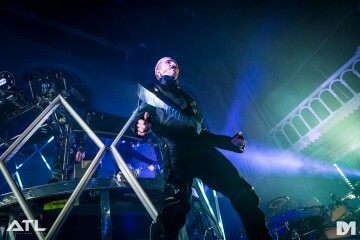 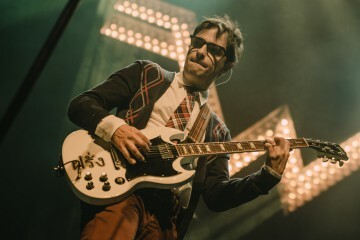 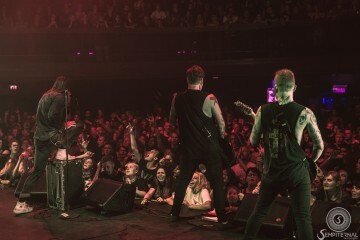 The occasion comes nearly three years to the day that Sam Carter and co. headlined a sold-out Melkweg OZ in Amsterdam, a room which was already bursting at the seams with a mere 750 fans in attendance. 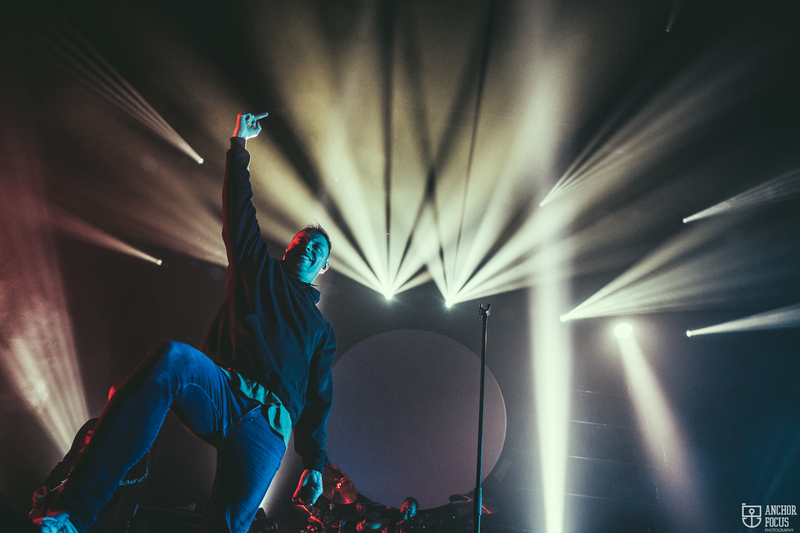 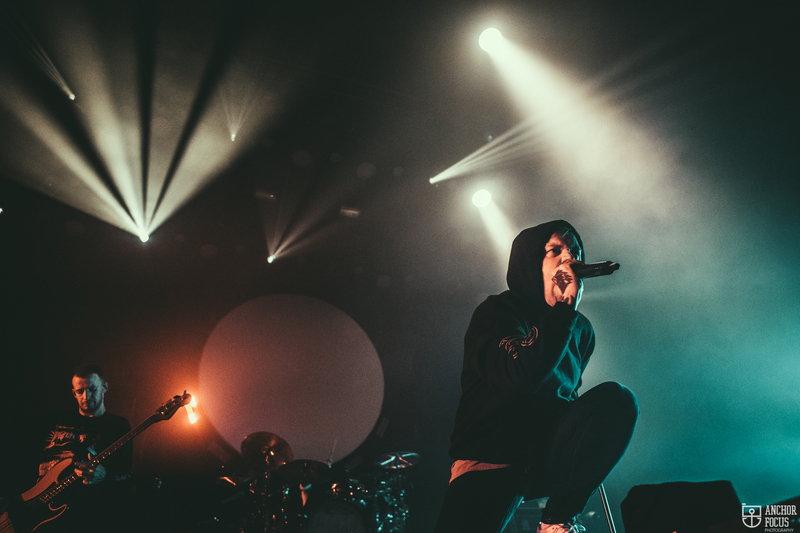 Now, three years on from that mesmerising show, Architects have elevated themselves to heights which they could only dream of when new album All Our Gods Have Abandoned Us really took off. 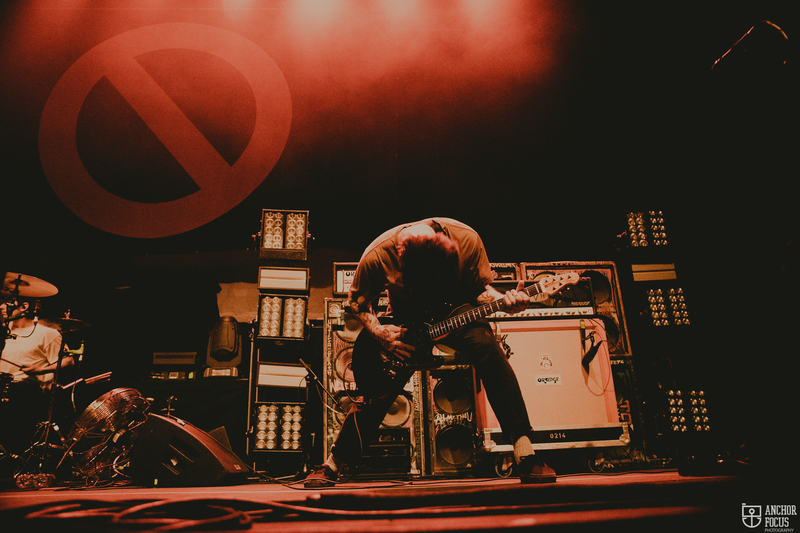 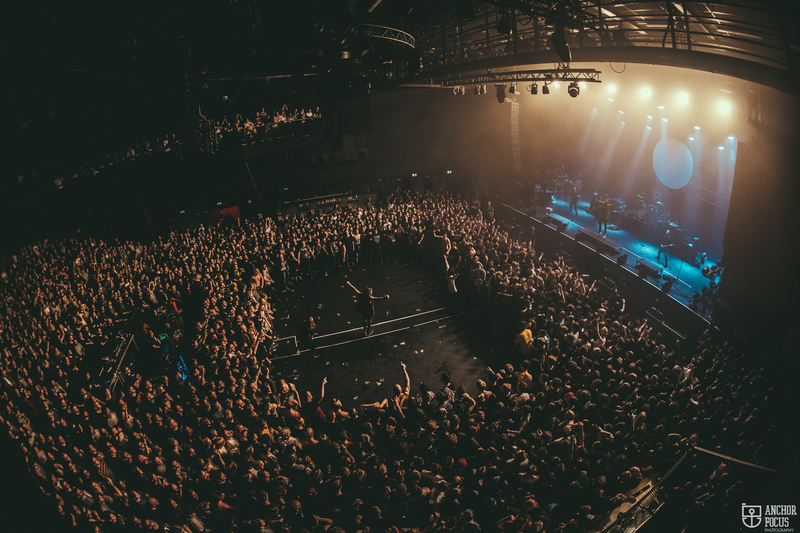 It’s one of the finest metalcore albums of the decade, so it shouldn’t come as too much of a surprise that last night’s 3,000-strong crowd is a fantastic testament to this. 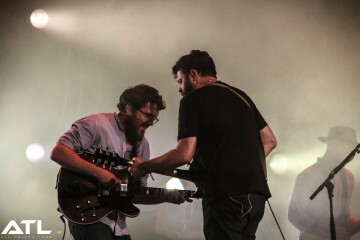 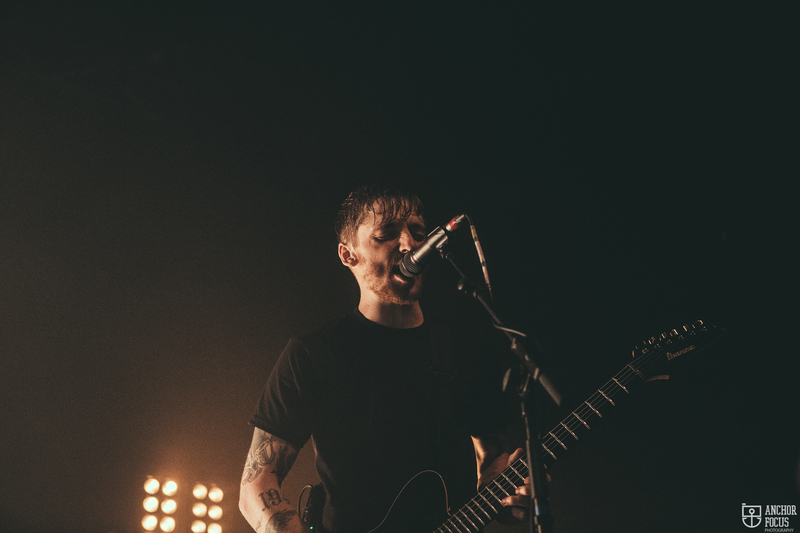 In the space of three short years, and via one tearjerking tragedy, the Brighton outfit have gone from being an unassuming five-piece to becoming one of rock’s biggest groups. 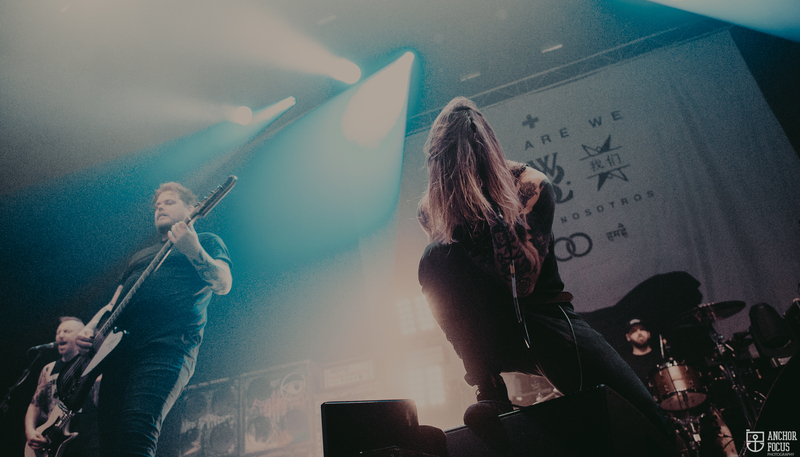 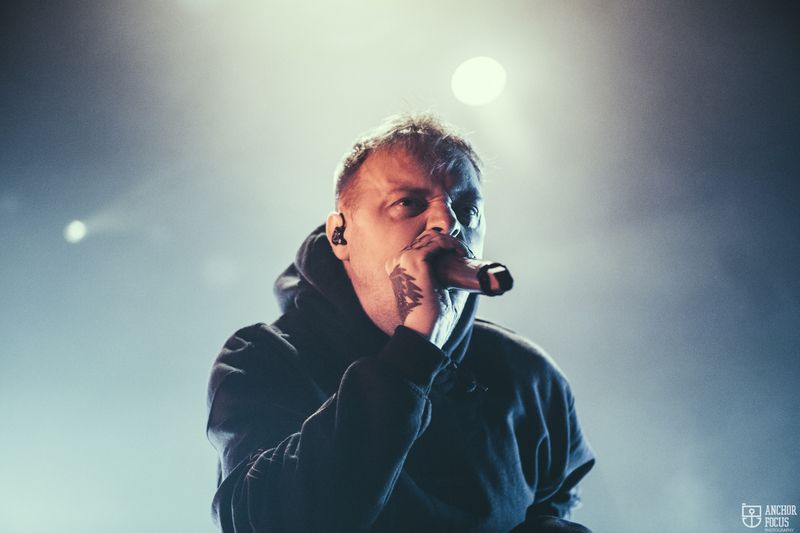 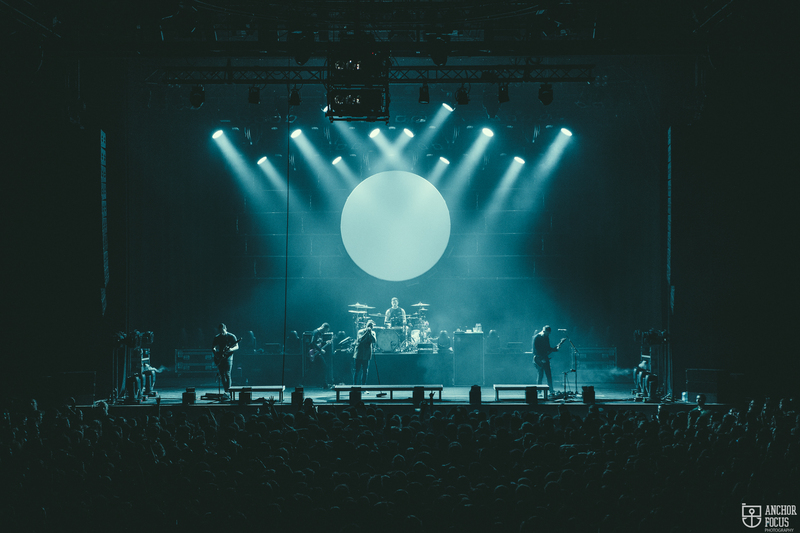 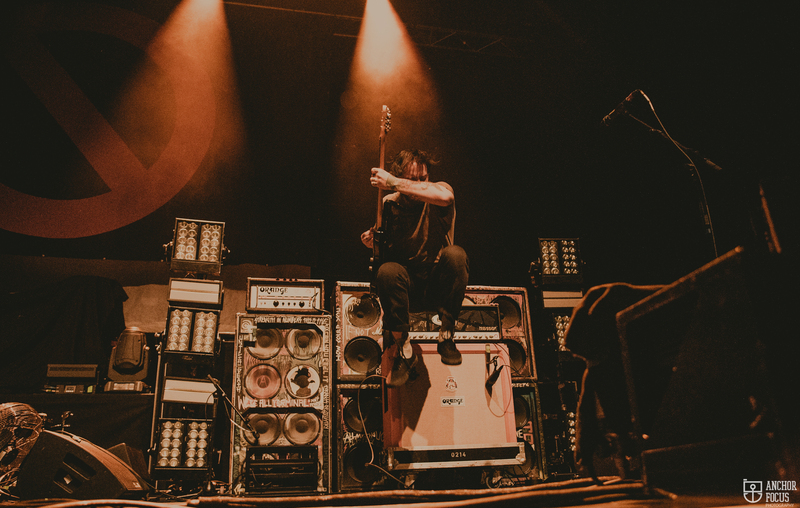 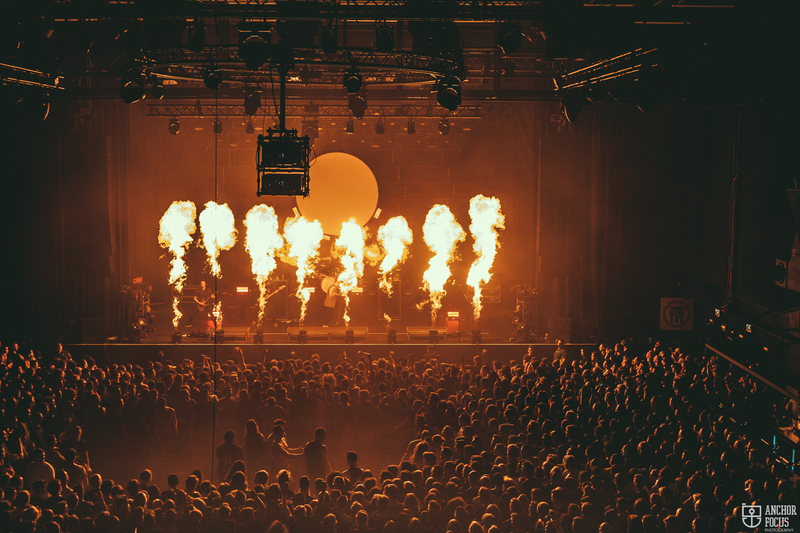 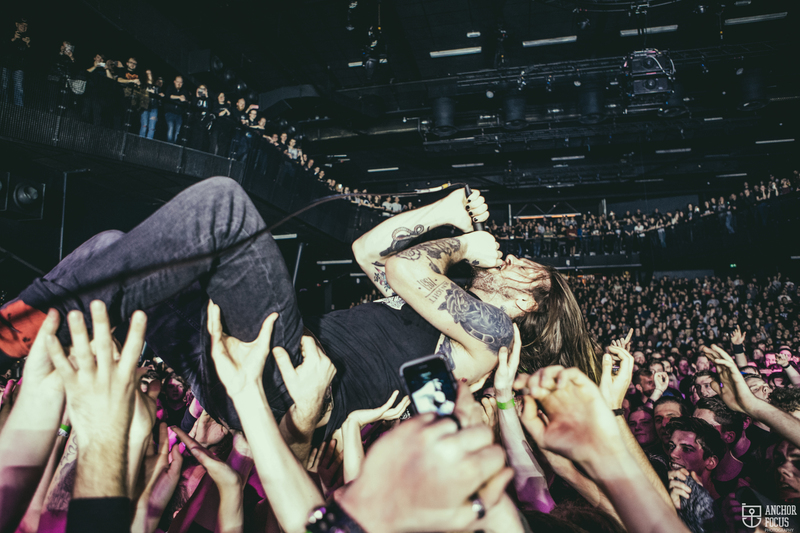 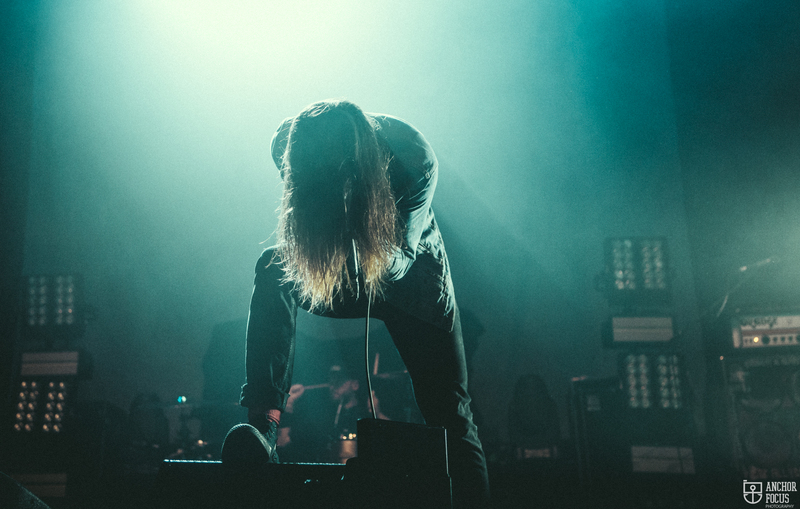 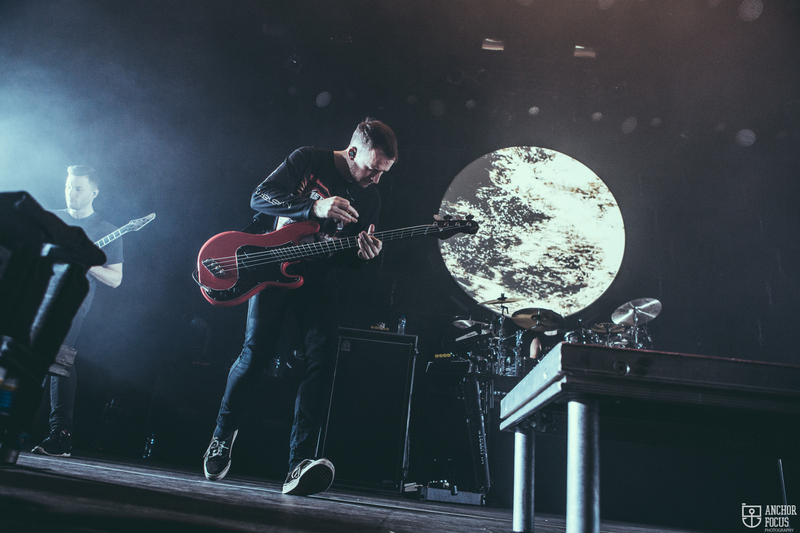 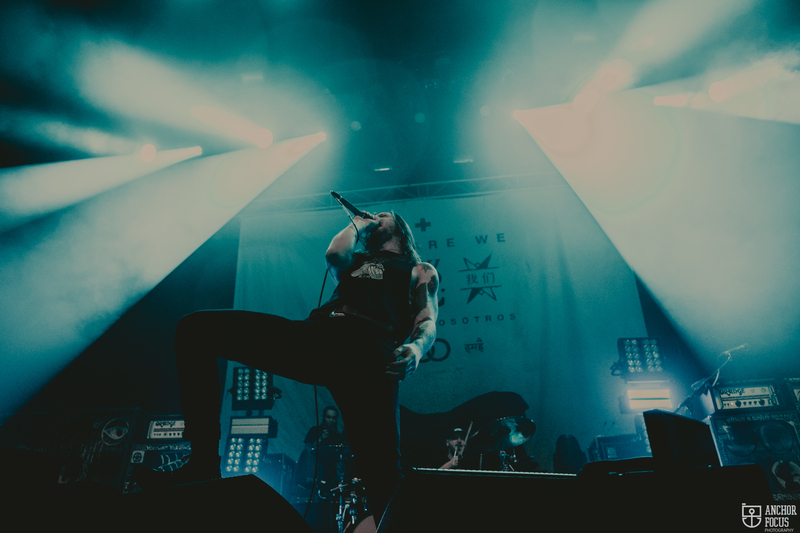 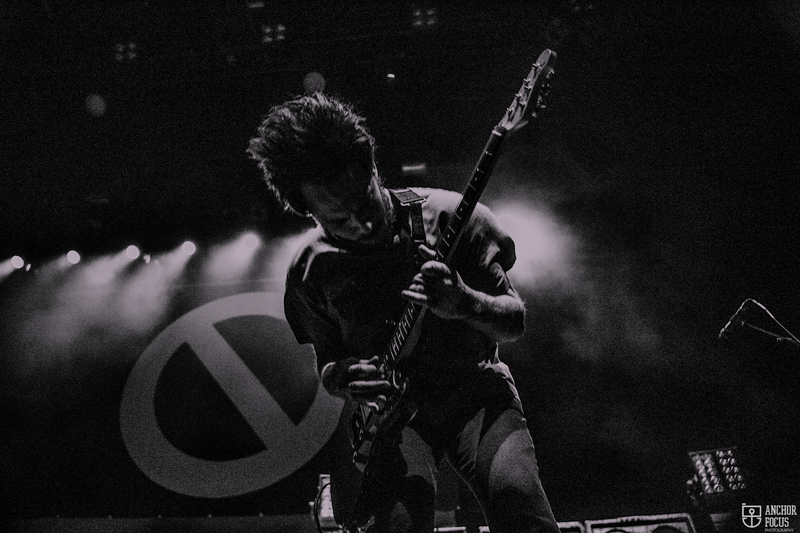 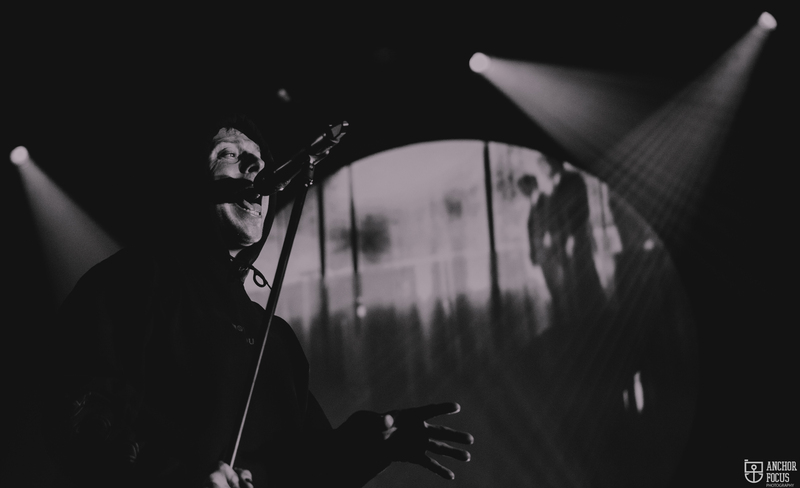 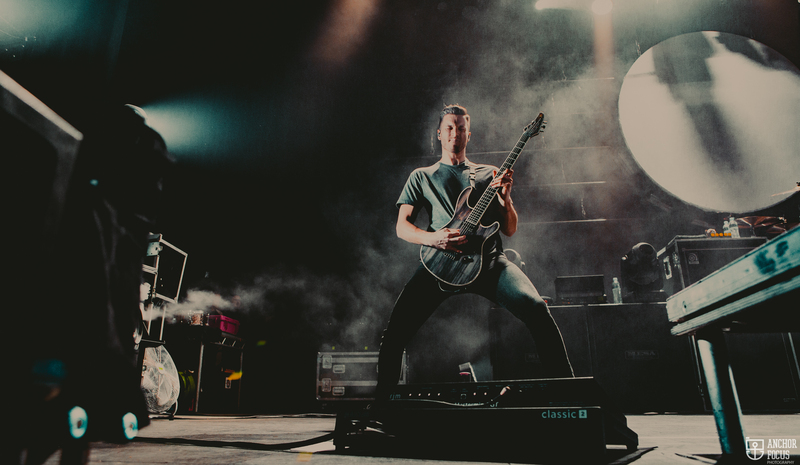 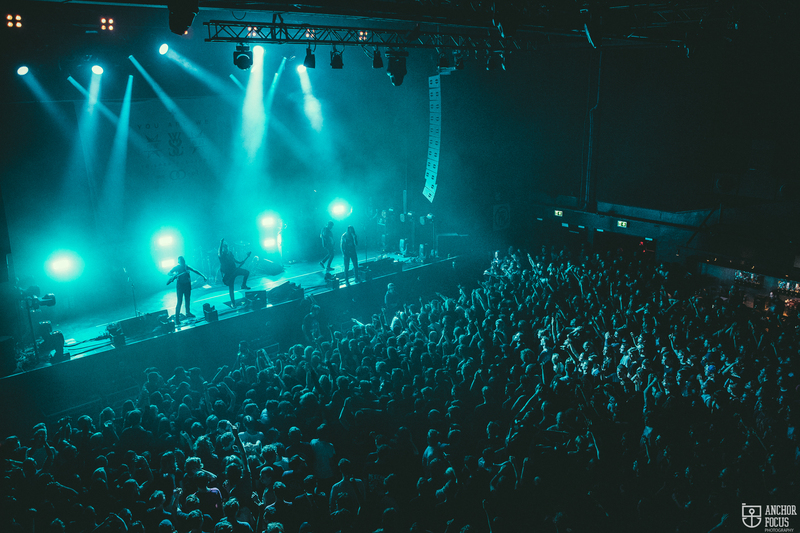 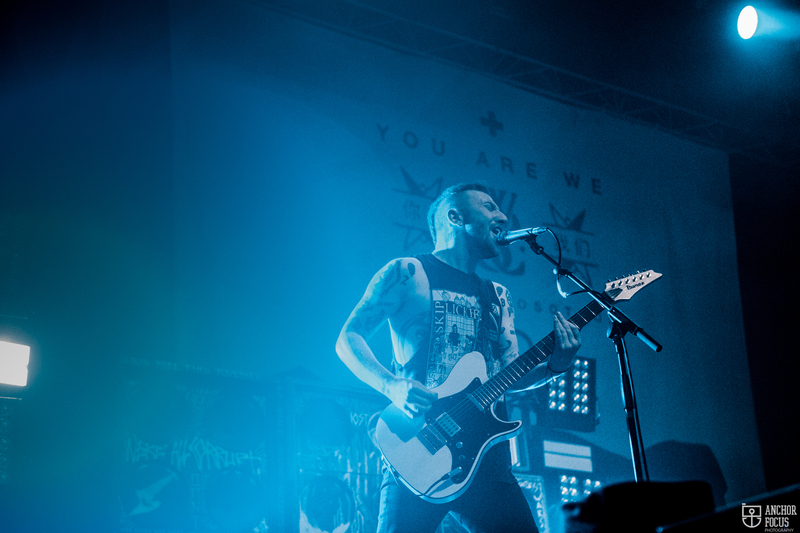 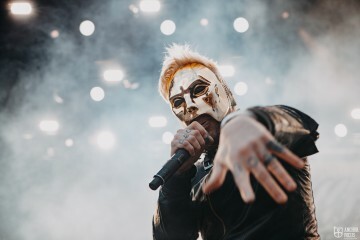 On this current European tour, their largest to date, they’ve upped the production value tenfold to include a whole host of pyrotechnics, and they’ve also invited While She Sleeps and Counterparts to join them for the ride. Natasja de Vries went to check it out.